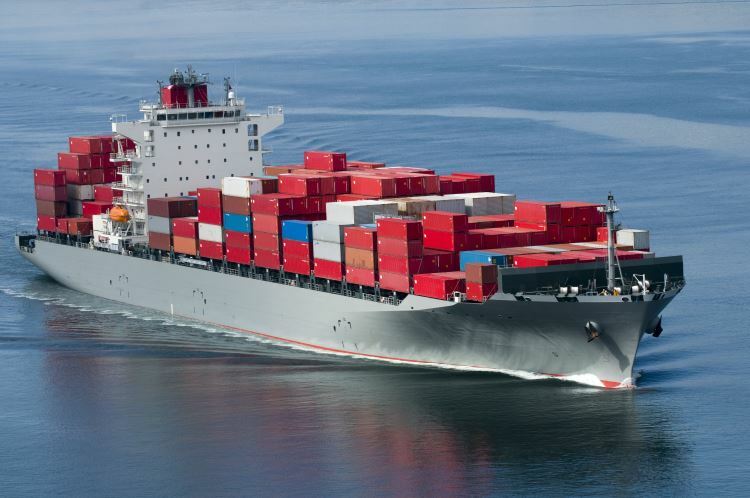 As demand for international sea freight continues to expand, so too does the size of container ships, which continue to expand at an unprecedented scale. How Big Will They Go? Imagine a ship, colossal in size, measuring over 3 ½ rugby fields or 400 metres in length. At a height of 73.5 metres, it's taller than the Wellington Beehive, and has a gross tonnage of 210,000. The OOCL Hong Kong is the world's largest container ship by TEU capacity (21,413). Its construction continues a 'growing' trend in the manufacture of cargo ships, which has seen the behemoths of the sea triple in size since the 1950s. What happens to ships when they die? It's a controversial, yet common ship disposal method which has a contrasting environmental reputation. When it comes to international shipping, size really does matter, offering improved transport efficiencies and economies of scale which save on collective fleet maintenance, fuel, manpower, etc. 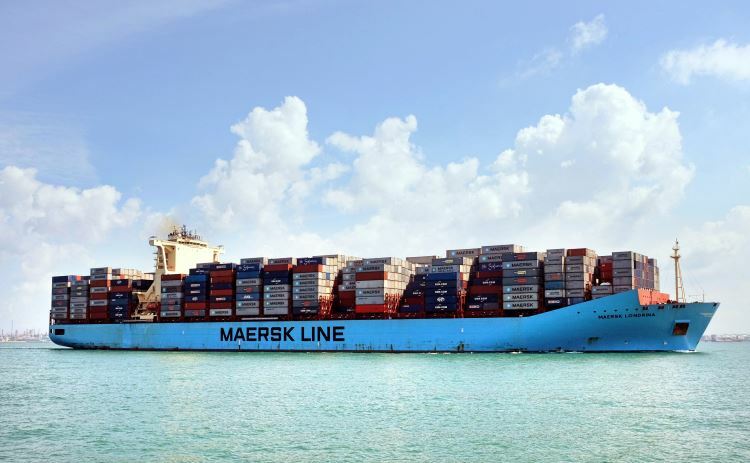 Matched in scale by ever increasing demand in international trade, the evolution of the container ship continues to grow at an astonishing rate, testing the engineering frontiers of size, weight and capacity of transport by sea. Don't expect to see the OOCL Hong Kong sail to New Zealand anytime soon. Due to channel and port capacity restrictions, the Aotea Maersk (9,640 TEU) is the largest container ship to visit our shores in recent years.